Happily Ever After Thoughts: FREEING THE BEAST by Tina Donahue up for Pre-order! FREEING THE BEAST by Tina Donahue up for Pre-order! 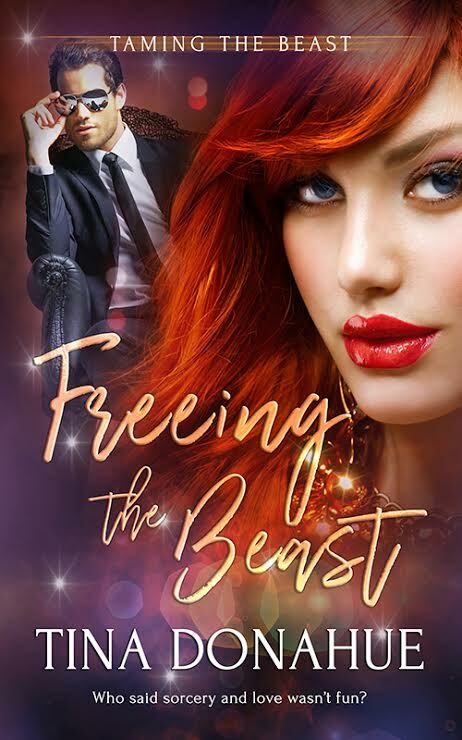 Freeing the Beast - book one Taming the Beast series. A reluctant witch, a minor god, and dangerous potions. Oh my. Who said love and sorcery wasn't fun? by supporting my two social media campaigns. “You’re going to do my treatments in here?” There wasn’t any equipment around or things one might use for magic, like chicken feet, wands and other stuff. “Before we begin, you need to read this.” She slid the papers she’d been reading across the desk to him. 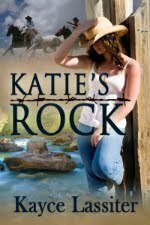 She drummed her fingertips on her naked belly. Tiny silver stars cascaded from her navel. Each time she breathed, the jewelry caught the light. He wanted to kiss the baubles and her dewy flesh. She wore the same basic outfit she had when they had first met—flowy pants and a top that tied beneath her breasts, only these were in sapphire blue. The same shade as her eyes. 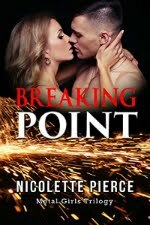 Her makeup was no less dramatic than the last time—crimson lipstick that made her mouth undeniably kissable and black stuff surrounding her lids. What a babe. Too bad she wasn’t into him. Maybe with the junk she came up with to bring out his beast, she would be. “Is your service usually this complicated?” He lifted the papers and hoped she wasn’t using them to run him off. That again. She sounded far less confident than Eric would have liked or expected. He dropped the contract on her desk. The draft it created sent other papers floating to the edge. Becca caught them before they fell to the floor. Her top gapped, exposing her lacy black bra. He gripped his chair and leaned up, rubbernecking.